A senior manager at Brussels employment agency Actiris has been dismissed amid claims she used free labour to build a basketball court at her home. The Brussels public prosecutor's office announced on Monday that it had opened a criminal investigation into potential embezzlement. 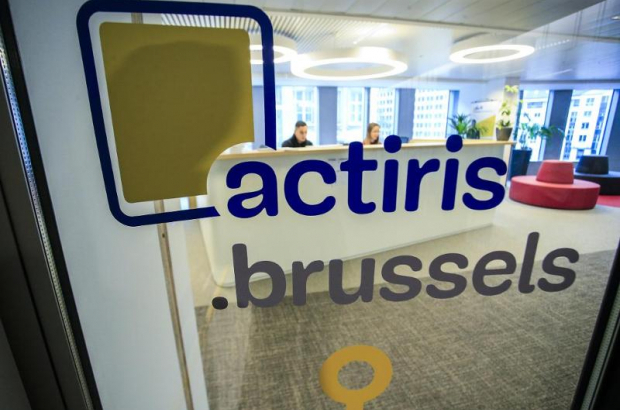 The 52-year-old director, who had worked at the agency for more than 20 years, is accused of having free work done at her property in late 2016, using interns from a social enterprise in Ixelles which receives subsidies from Actiris. Works carried out including the sanding of a staircase - for which she paid a bill of almost €700. But two other jobs - some earthworks and the construction of a basketball court - were reportedly never billed. The case came to light last September in a letter from an anonymous whistleblower. Actiris confirmed that an employee had been dismissed following a disciplinary hearing, but refused to comment further.